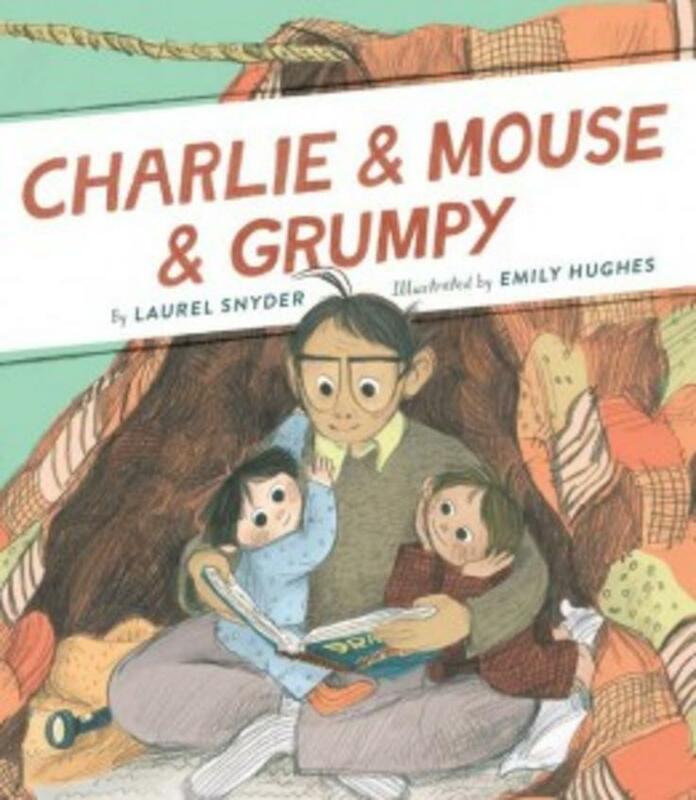 In this heartwarming sequel to Laurel Snyder's beginning chapter book, Charlie & Mouse, the two brothers enjoy a special visit from their grandpa, Grumpy. Follow along as they discuss being medium, pounce each other, sing the wrong songs, build blanket forts, and more. Paired with effervescent illustrations by Emily Hughes, this touching, funny celebration of imagination and bonding will enchant readers young and old. Laurel Snyder is the author of six novels for children, Orphan Island, Bigger than a Bread Box, Penny Dreadful, Any Which Wall, Up and Down the Scratchy Mountains OR The Search for a Suitable Princess, and Seven Stories Up. She has also written many picture books, including Charlie and Mouse, The Forever Garden, The King of Too Many Things, Swan, the Life and Dance of Anna Pavlova, Inside the Slidy Diner, Good night, laila tov, Nosh, Schlep, Schluff, The Longest Night, Camp Wonderful Wild, and Baxter, the Pig Who Wanted to Be Kosher.In addition to her books for children, Laurel has written two books of poems, Daphne & Jim: a choose-your-own-adventure biography in verse and The Myth of the Simple Machines. She also edited an anthology of nonfiction, Half/Life: Jew-ish tales from Interfaith Homes. 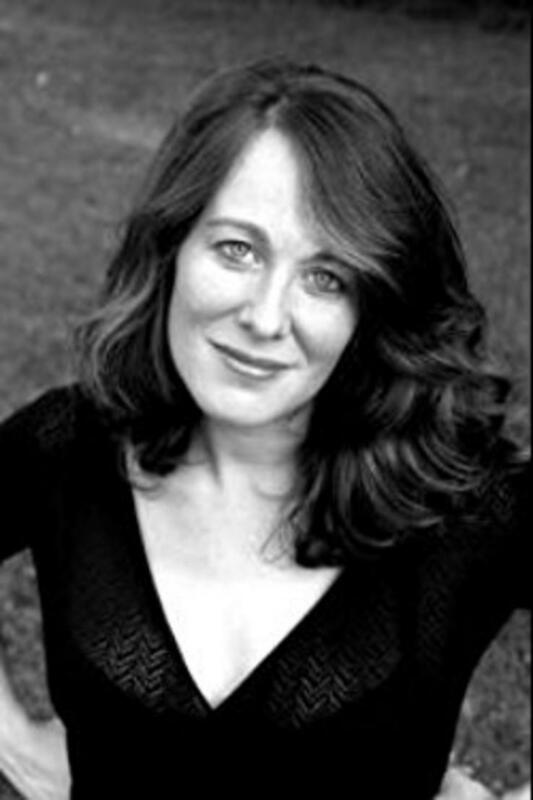 A graduate of the Iowa Writers’ Workshop and a former Michener-Engle Fellow, Laurel has published work in The New York Times, The Boston Globe, the Utne Reader, the Chicago Sun-Times, the Revealer, Salon, The Iowa Review, American Letters and Commentary, and elsewhere. She is an occasional commentator for NPR’s All Things Considered, and she teaches in the MFAC program at Hamline University, and also in the creative writing department at Emory University. A Baltimore native, Laurel now lives in Atlanta (in Ormewood Park), with her family. Which is really the best part.